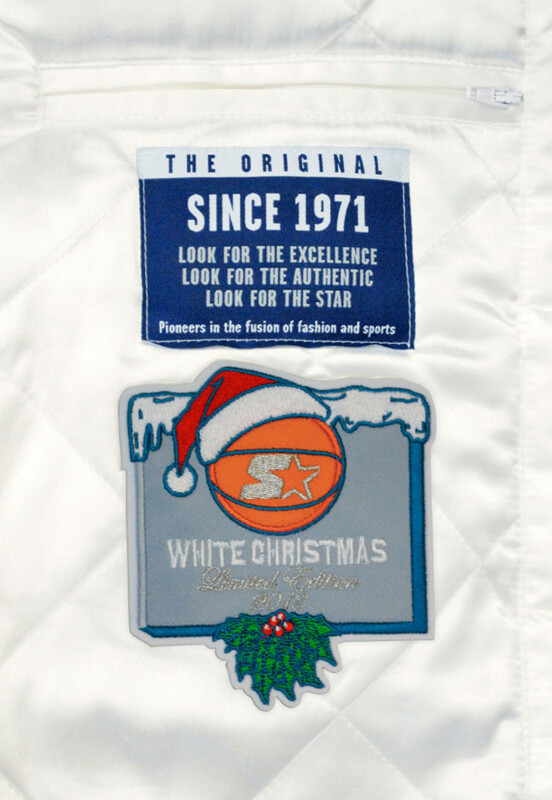 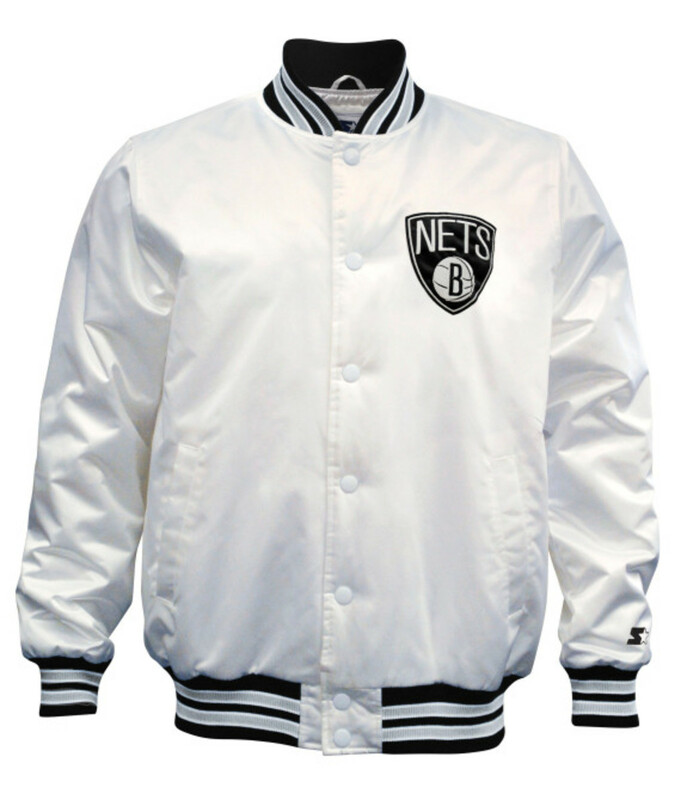 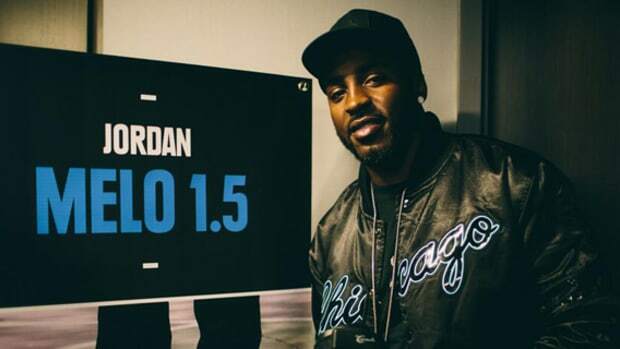 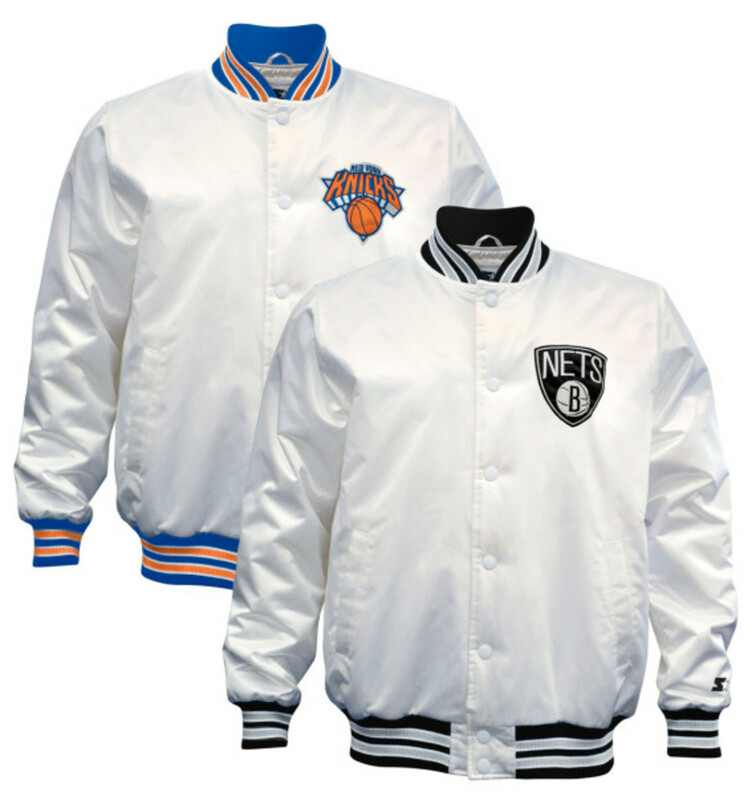 In addition to its Chicago Bulls "Gamma Blue" limited edition satin jacket, Starter also created a "White Christmas" pack for crosstown rivals New York Knicks and Brooklyn Nets. 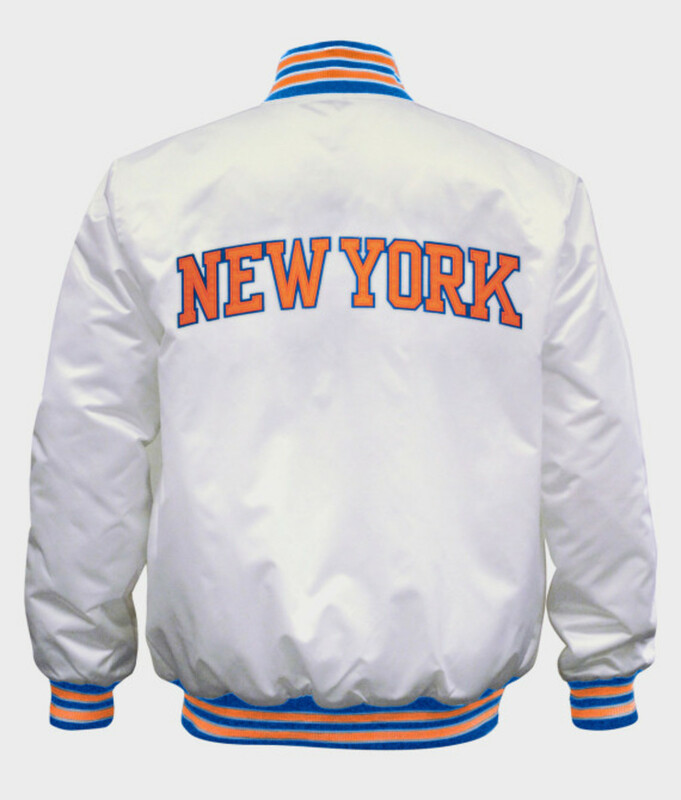 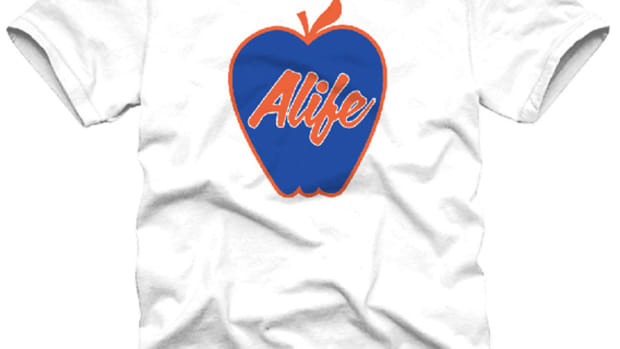 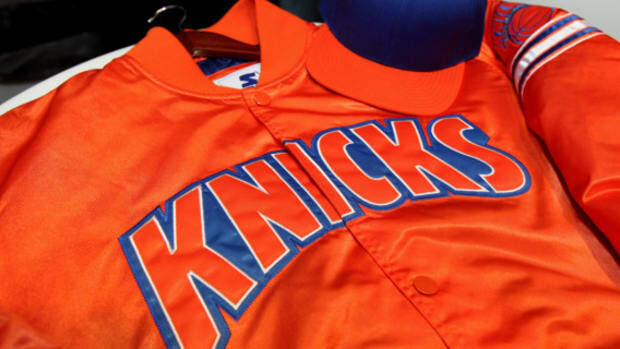 In all-white nylon satin, the New York Knicks version includes with its marking on the jacket&apos;s left upper front portion, with bands of royal, orange and white highlights the rib collar and hem. 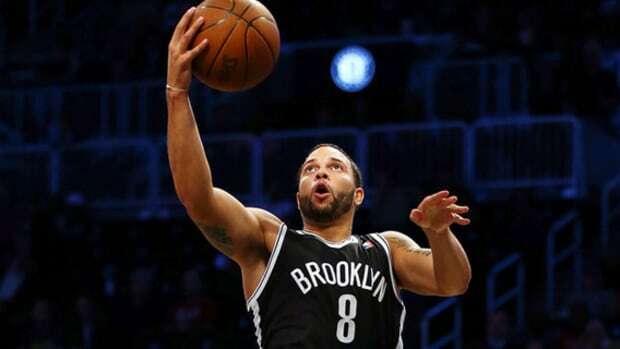 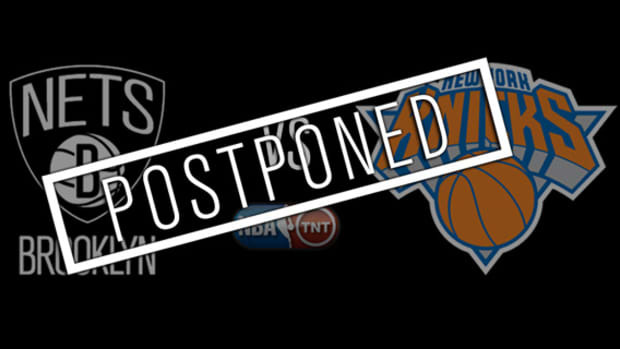 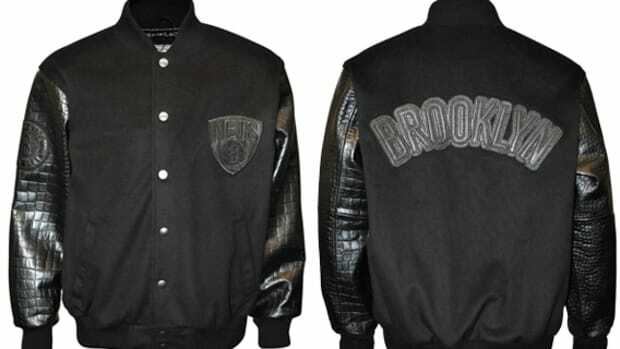 The Brooklyn Nets edition features the same design, except with the team&apos;s signature black and white accents. 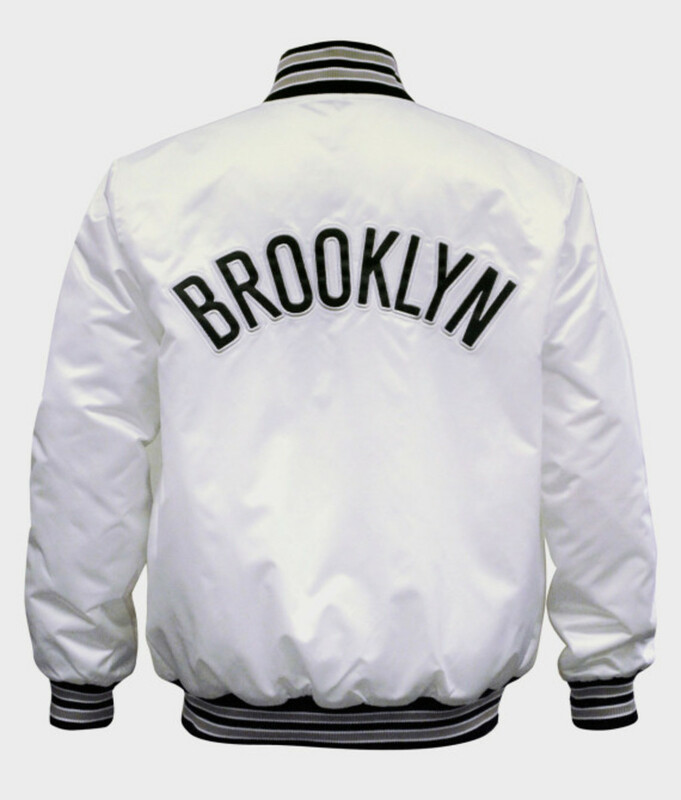 Include a special Christmas tag along the jacket&apos;s inside, only 500 units of each design will be made, available exclusively through Foot Locker and Karmaloop.com online stores this Christmas Day, December 25. 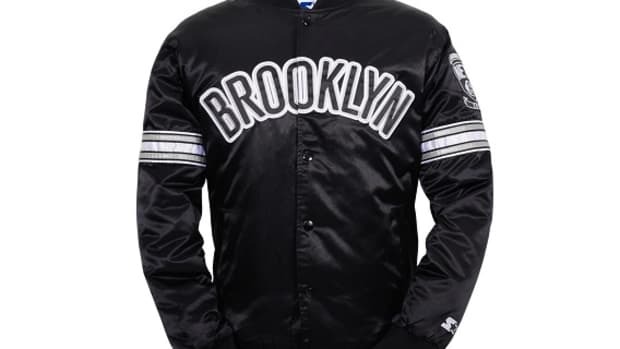 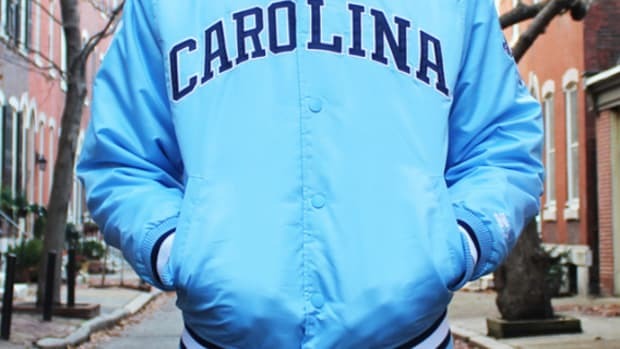 Retails for $175 USD, the jacket will also be available via select Foot Locker store locations on December 26.